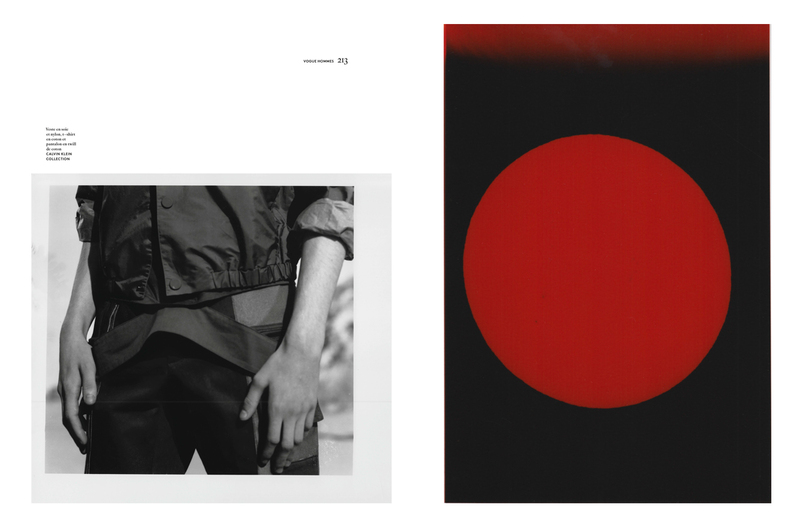 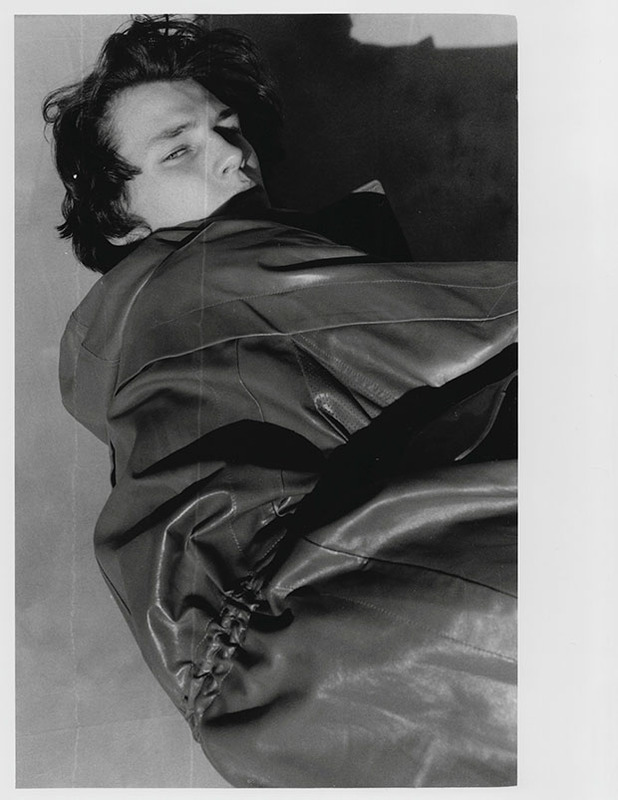 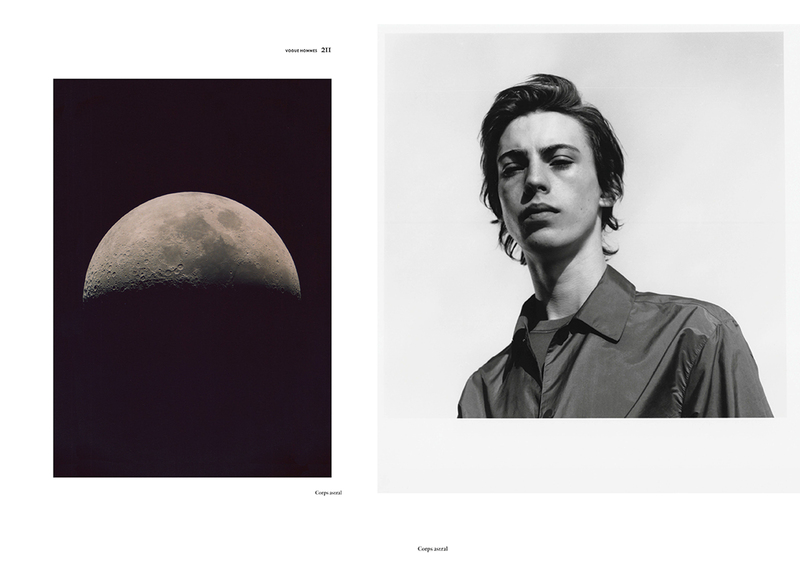 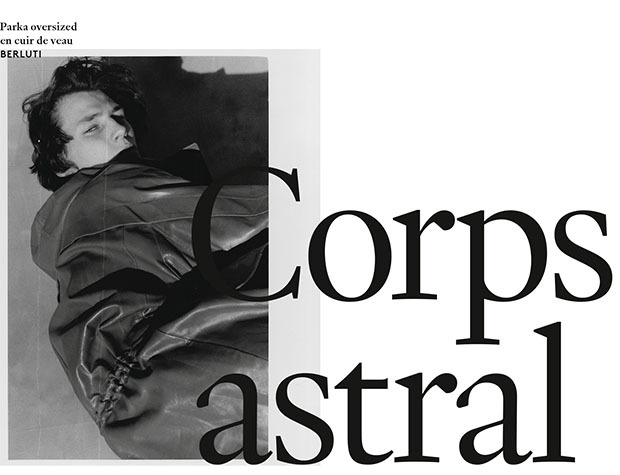 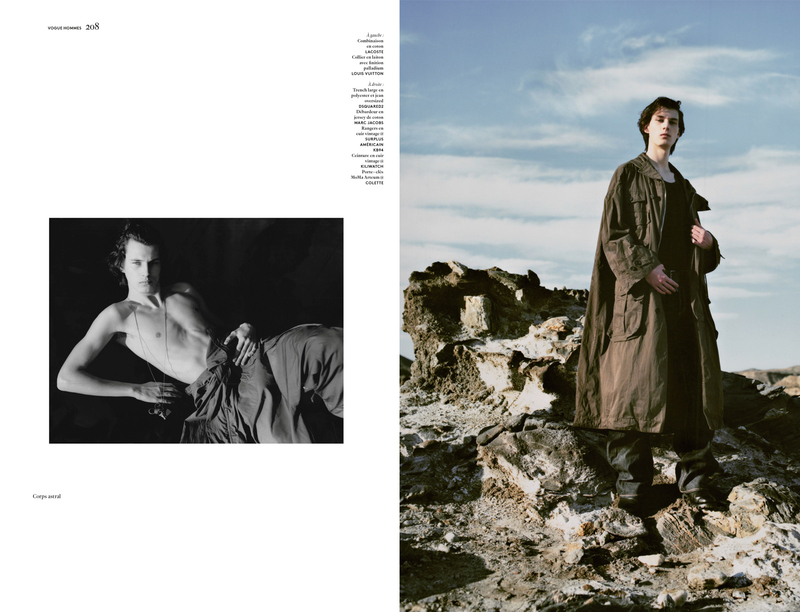 London based photographer Suffo Moncloa makes his editorial debut at Conde Nast France with a major essay based on modern warriors, androgynous casting and timeless fashion. 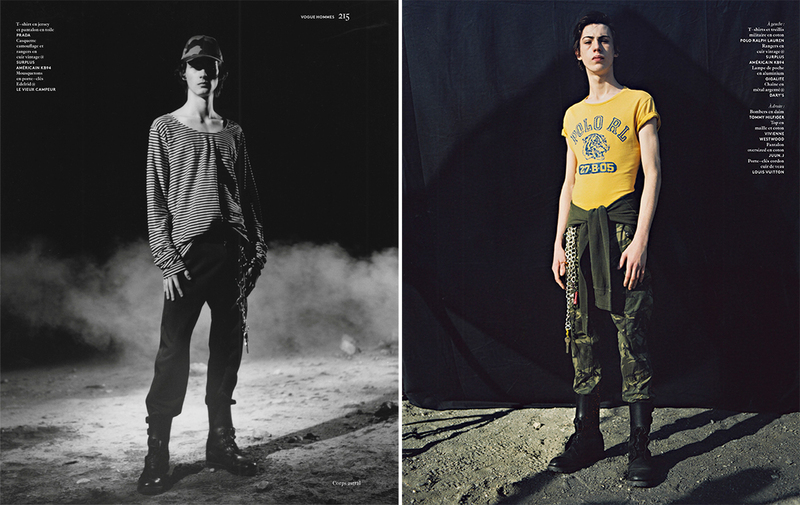 Stylist Azza Youssef created several looks based on the post war universe, and the interesting point was the contrast of the warrior outfits with the feminine masculine beauty. 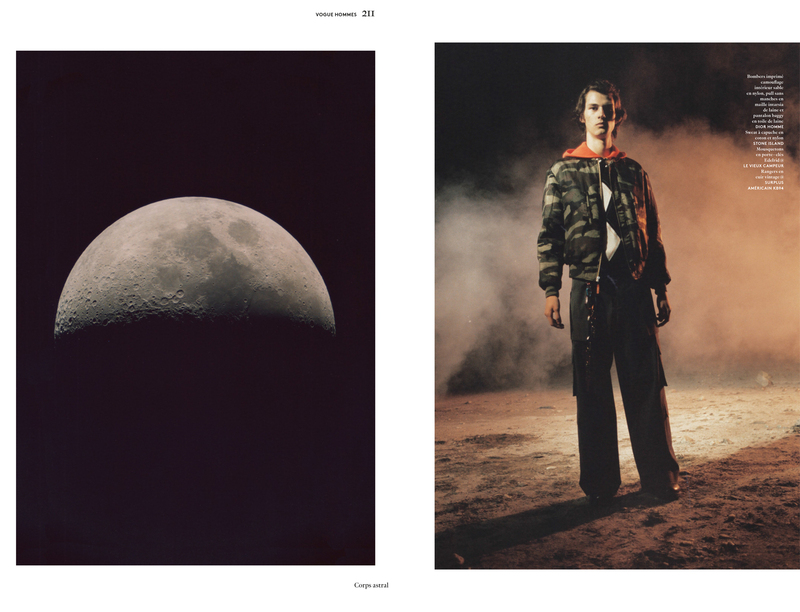 Photographed entirely in the south of Spain, taking advantage of the deserted geography and the dramatic lighting , surreal atmosphere emulating a team of surveillers of another and not far planet, the planet Suffo.